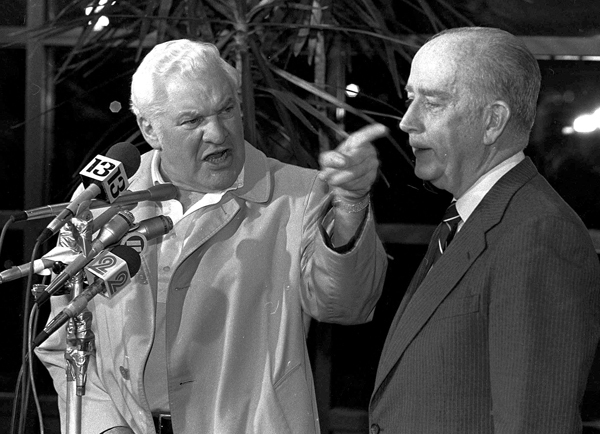 “Maybe the other leagues, when it comes to supporting them, will pull a Jim Irsay and disappear in the middle of the night,” Cuban said, referring to the Colts’ move from Baltimore to Indianapolis that was actually orchestrated by Jim Irsay’s father Bob in 1984. 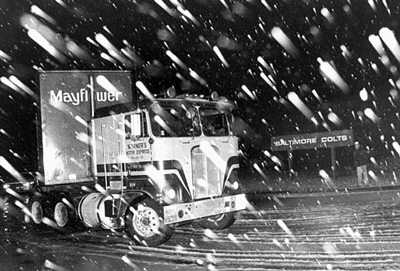 Finally in March 1984, Indianapolis got its team when the owner Robert Irsay sneaked the Colts out of Baltimore in the middle of the night. Indianapolis happily received stolen goods. So, that said, you did see many of the starters for the entire game, you just didn’t get the outcome YOU wanted and thus, you Boo. Maybe Bill Polian will load the trucks in the middle of the night and waltz his team to a new destination. Then you’ll have something to boo about, until then, support your team and try to regain some of the class that you lost this past weekend. The management of the Colts saw fit to “throw” the game to the New York Jets by choosing to not field the team that would have given the Colts the best chance to win. I probably should have expected this from a franchise that a few years earlier had seen fit to back up its trucks in the middle of the night and sleaze out of Baltimore. I get the feeling that my grandchildren will be throwing around a phrase something like “back the trucks up in the middle of the night” without having any idea of its origins – until I sit them down and tell them all about The Grinch Who Stole Football, of course.